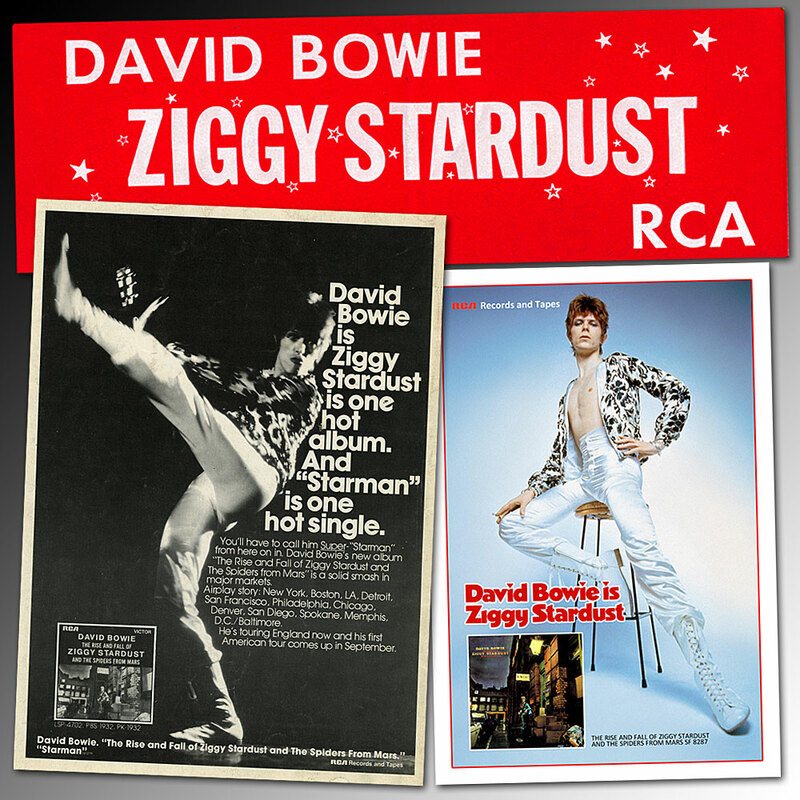 As previously mentioned, David Bowie’s 1972 classic album, The Rise And Fall Of Ziggy Stardust And The Spiders From Mars, was released on June 16th 1972. In the unlikely event that you’ve not heard this timeless recording, you’ve possibly come to the wrong page. Either way, go listen here on Spotify, but please bear in mind that this LP is “TO BE PLAYED AT MAXIMUM VOLUME” by order of Ziggy Stardust himself!